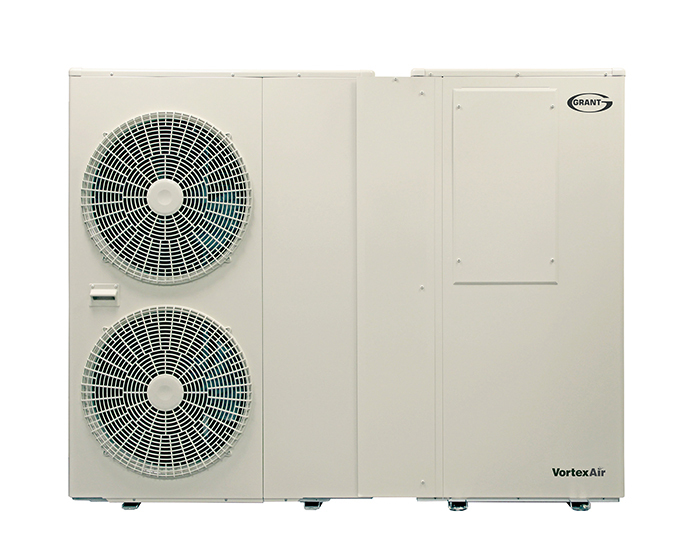 Set to revolutionise the heating industry, the Grant VortexAir Hybrid combines the trusted attributes of Grant’s patented Vortex technology with the green advantage of an Aerona3 inverter driven air-source heat pump, which Grant has sold for many years as a standalone heat pump in the UK. 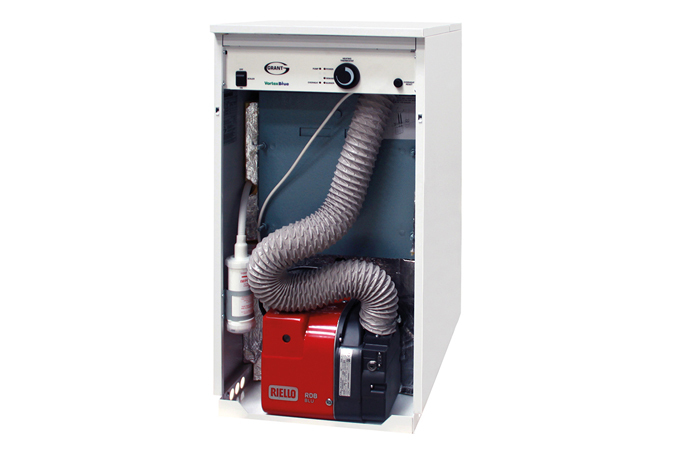 a sustainable alternative to boiler replacements with minimal disruption to the home. 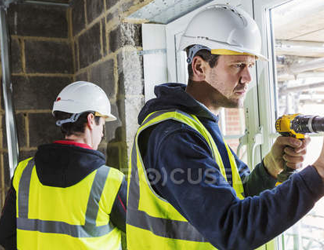 It also helps those building a new home to meet renewable obligations as required under building regulations. 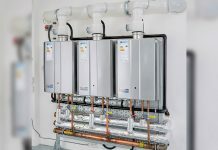 Grant Engineering Founder, Stephen Grant, said, “The launch of our new technologies signals the rapid growth that Grant is currently experiencing, as demand for our high quality, reliable, and innovative heating solutions continues to increase both locally and on an international level. 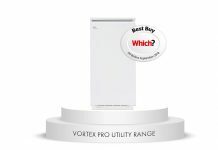 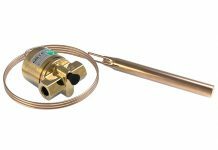 The new Grant VortexAir Hybrid will be available from plumbing and heating merchants throughout Ireland from September 2016.